Bill Burr "Emotionally Unavailable" on What Are Records? 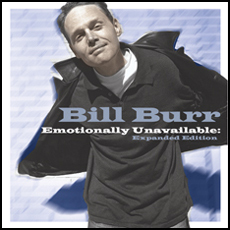 To find out how you can trade your current version of "Emotionally Unavailable" for the new expanded version, click here..
Bill Burr - "Emotionally Unavailable" gets expanded, debut national release..
What Are Records? 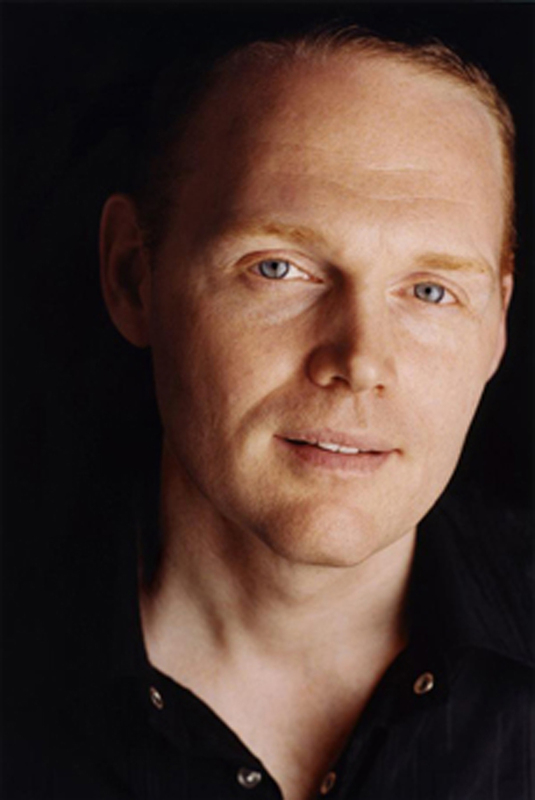 is proud to announce the signing of one of our favorite stand-up comedians, Bill Burr. This move will fill a long-empty spot in many serious comedy fans’ record collections. With his numerous television, radio, and live headlining appearances Bill has achieved a level of success that eludes all but a select few of today’s stand-up comedians. So it's surprising to find out that "Emotionally Unavailable" is actually his first album. You could even call it overdue. Like many of his contemporaries Bill has little regard for political correctness. Where Bill separates himself is in the class and intelligence in which he expresses his disregard. Rather than simply making fun of the short bus or throwing out the standard racial clichés Bill recognizes the factors that fuel political correctness and exploits them hilariously. Emotionally Unavailable was previously only available at Bill’s stand-up shows. It features a complete unedited set with Bill covering topics from inadvertent racism to relationship books to crazy people on the subway. The brand new “expanded edition” augments that album with previously unreleased highlights from a different tour - the Houston stop of the “I’m Rich Biatch Tour” which Bill co-headlined with Chappelle Show cast mates Charlie Murphy and Donell Rawlings. Much of the material from this tour later turned up on Bill’s popular HBO stand-up special, but this is the first chance people have to make it their own. Longtime Bill Burr fans should not fret at the idea of a reissue. This is not a scheme from a record company to squeeze out a fifteen more dollars for a little bit of bonus material. To prove that we are sincere What Are Records? and Bill Burr have instituted a special trade-in offer where fans can send their original copy of Emotionally Unavailable and get the Expanded Edition for only 5 bucks! All the details can be found right here..